“However, any alleged malpractice in utilization of the management quota like sale of seats being actionable should be investigated and taken to its logical conclusion in accordance with law, but it cannot be a ground to abolish the quota itself. After all, vesting of discretion is not bad, but to misuse it, is illegal,” Justice Manmohan observed while disposing of the application. 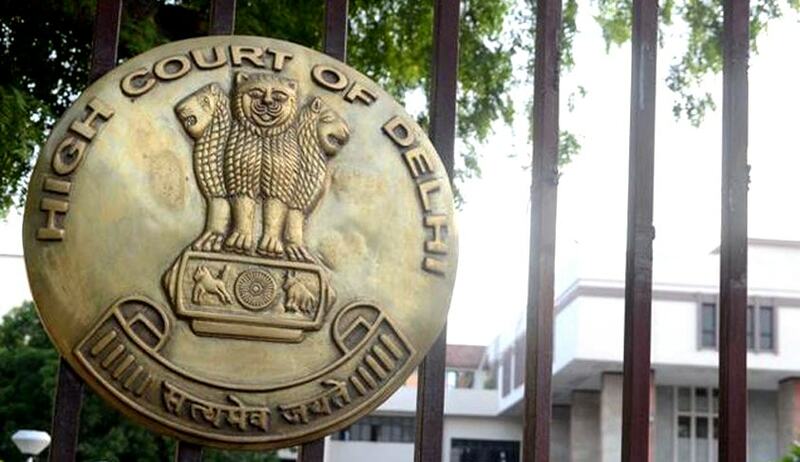 The Petitions had challenged the order dated January 8, 201, issued by the Government of NCT of Delhi, whereby private unaided schools of Delhi were directed to eliminate all quotas applicable to nursery admissions except Economically Weaker Section quota (EWS). The Petitioner, Forum for Promotion of Quality Education for All, had contended that the impugned order adversely affected their Fundamental Right of Freedom and autonomy. Represented by Mr. Sunil Gupta and Mr. Dushyant Dave, they argued that the previous 2007 Order was issued expressly under Section 3 of the Delhi School Education Act, 1973 read with Rule 43 of the Delhi School Education Rules, 1973. It enabled them to adopt criteria in line with their own philosophy and also provided a management quota of twenty per cent. They hence contended that since the impugned order has not been issued under any specific provision, it does not have the effect of superseding or amending the 2007 order. As regard the ground that the schools do not adopt a standard procedure, they contended that the Court had, at previous occasions, held that the Government cannot impose a strait-jacket formula of admission upon the schools under the guise of reasonable restriction. It was further contended that the restriction could not be termed reasonable as under Article 19(6) of the Constitution of India, as there was no material to show that private unaided schools were indulging in any malpractice or were misusing their right to admit students in pursuance to the 2007 notification. The Court relied on the judgment in the case of Forum for Promotion of Quality Education for all vs. Lt. Governor of Delhi & Others, 216 (2015) DLT 80, wherein the Court had held that no citizen can be deprived of his fundamental right guaranteed under Article 19(1) of the Constitution in pursuance to an executive action without any authority of law. The Court, however, accepted 11 criteria proposed by the private schools’ association in place of the 62 criteria scrapped under the January 6 order, having said that some of the 62 criteria fixed by private schools for nursery admissions were “untenable”.